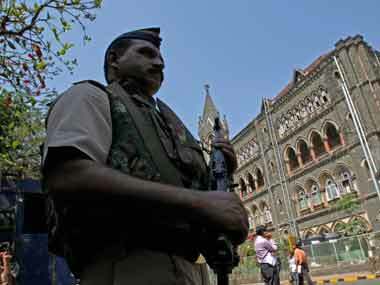 Two more prosecution witnesses turned hostile in the Sohrabuddin Sheikh and Tulsiram Prajapati alleged fake encounter cases in Mumbai on Wednesday, taking the number of such witnesses to 85. 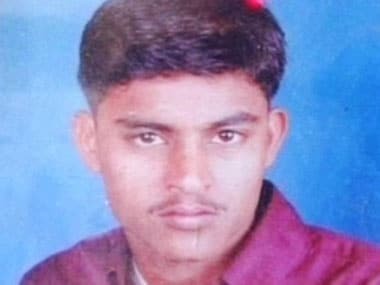 Three prosecution witnesses in the Sohrabuddin Sheikh and Tulsiram Prajapati alleged fake encounter cases turned hostile on Wednesday, taking the number of such witnesses in the case to 77. 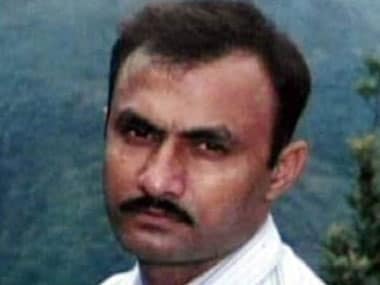 Two more prosecution witnesses on Friday turned hostile in the Sohrabuddin Sheikh and Tulsiram Prajapati alleged fake encounter cases, taking the number of witnesses who didn't support the CBI's case to 52. Another prosecution witness was on Wednesday declared hostile during the Sohrabuddin Sheikh fake encounter case trial in Mumbai. 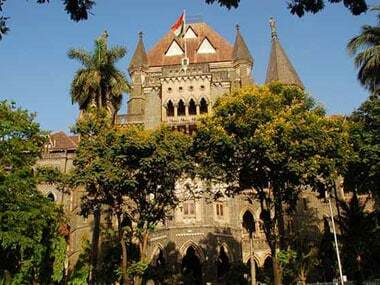 The Bombay High Court on Monday asked the CBI to submit a chart giving names of police officers whose discharge from the Sohrabuddin Shaikh encounter case has been challenged, and the roles ascribed to them in the charge sheet. 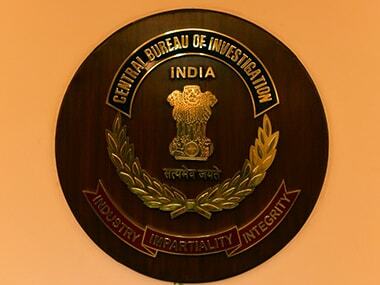 The special CBI court in the Sohrabuddin Sheikh and Tulsiram Prajapati alleged fake encounter cases barred the media from reporting court proceedings.